Rafting in the river Kali is one of the most exhilarating and sought after adventure experiences for those seeking an adrenaline rush. 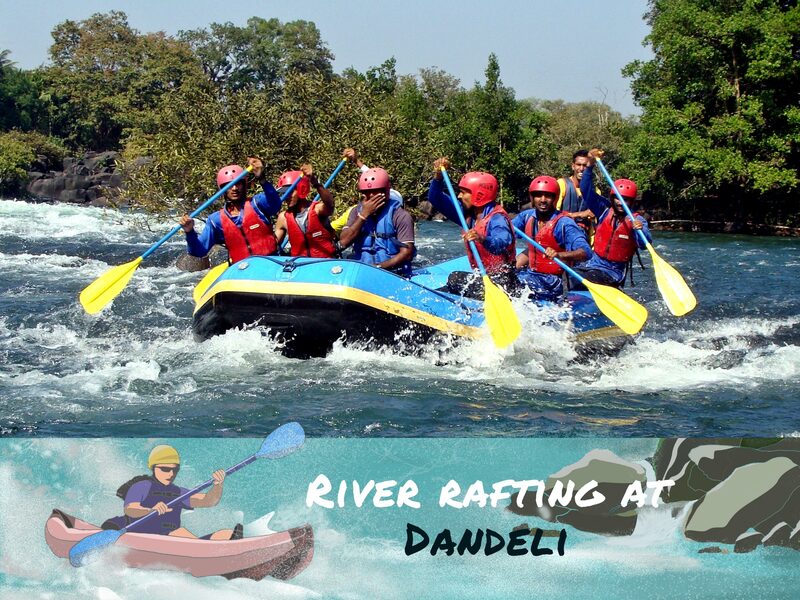 The river at Dandeli has some strong rapids, making it the perfect place to put on a life jacket and get into the waters. While you’re at Dandeli, you might want to also head to Karwar, Gokarna and even Goa for an extended vacation. If you’re starting from Goa, book a cab from Goa to Dandeli. 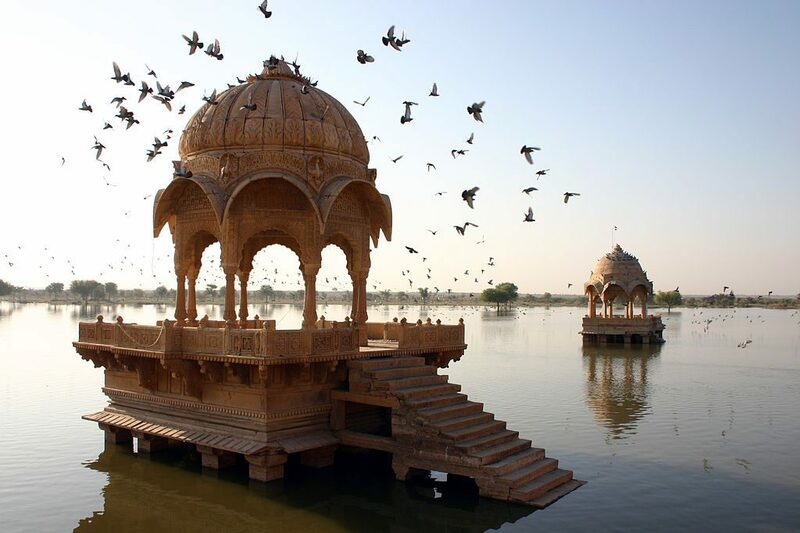 You can also take a flight to Goa and then go to Dandeli by road if it’s your only destination.